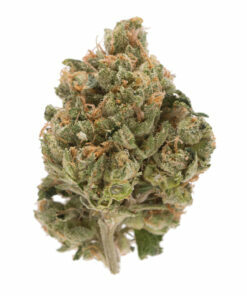 Jack Herer Strain is easily one of the best-known strains in America. Originating in California, this sativa honors the memory of Jack Herer the man, a longtime local cannabis activist and medical marijuana user. It’s not quite as strong as its popularity might suggest, but the high is heady and distinctive. Jack Herer strain has a unique loamy smell and taste with hints of pine and trees. The sativa high is happy, bubbly, and euphoric, spurring energy and creativity. 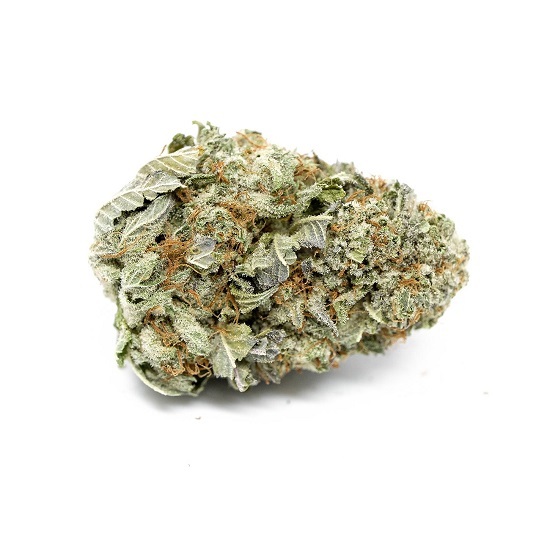 Jack Herer weed strain is ideal for errands and other daytime activities. 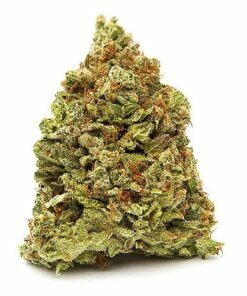 Jack Herer weed strain is effective for patients with mental or neurological disorders, including bipolar disorder, anxiety, migraines, PTSD, and ADHD. Dry mouth and red eyes are common, along with occasional dizziness and paranoia. Jack Herer is popular throughout the United States, but, like many other strains, it’s most popular in the West.